In his 1942 treatise The Myth of Sisyphus, noted French philosopher Albert Camus outlines his notion of the absurd, a concept which he would later develop most forcefully in his 1951 essay The Rebel. The absurd arises when man uses reason to understand an otherwise unreasonable world (unreasonable in that it cannot be reduced to a reasonable principle). Camus decided life was absurd since we live each day to inevitably die. The inescapability of this conclusion may render life meaningless, but it also provides an opportunity for meaning to be determined by each individual. To explore this claim, Camus turns to Sisyphus, damned for all eternity to push a rock up a hill only to watch it come rolling back to the start. Camus sees two main ways of dealing with this absurdity. Sisyphus can reject it or accept it. However, acceptance comes only through revolt against the absurd. Only from this challenge comes freedom, and only from this comes passion. 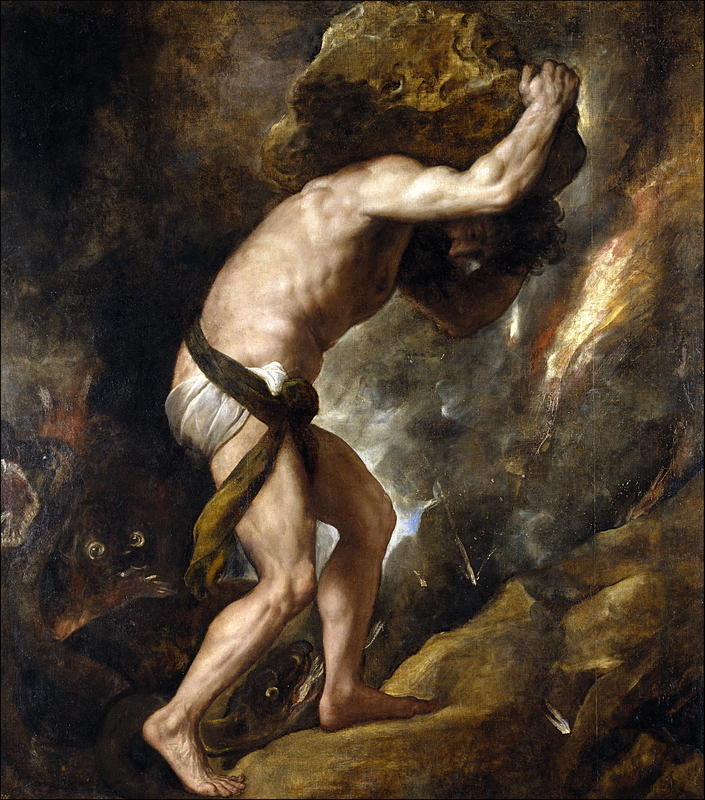 Sisyphus’ consignment, his happiness to his inescapable fate, may seem an absurd revolt, but it is nothing less than sincere. The collection of photographs gathered at Selfies at Funerals and Selfies at Serious Places suggest that the absurdity which afflicted Sisyphus remains with us to this day. Selfies at inappropriate times in inappropriate locations for inappropriate reasons may be a means of coping with life’s absurdity through ironic mockery, but Camus would probably not conclude that “all is well” in this revolt, as he does with Sisyphus’ contented resignation to his absurd fate. The problem with these insincere selfies (often taken at the most fragile moments of others) is that this form of revolt is itself absurd. It binds the individual in deceit, and stunts the passion Camus argued we all should seek. Sincerity is instead replaced with inauthenticity. The absurd is pushed onto the deceased, who is tragically transformed into the boulder which rolls ever down, reconfigured as a pathetic prop in an extreme enactment of bathos. Most concerning is the disposition in these photographs, and the seemingly ironic disposition which produced them. What might a selfie from Sisyphus have resembled, had he taken one at the moment when that boulder rolled back down the hill? I defer to Camus on this point, who concludes that “one must imagine Sisyphus happy”. Happy, and sincerely so–a disposition that seems desperately lacking in these selfies, but which ought to be considered. Because as Camus reminds us, the rock rolls back on all of us.